He’s one of the most respected talents consistently working in Hollywood today. 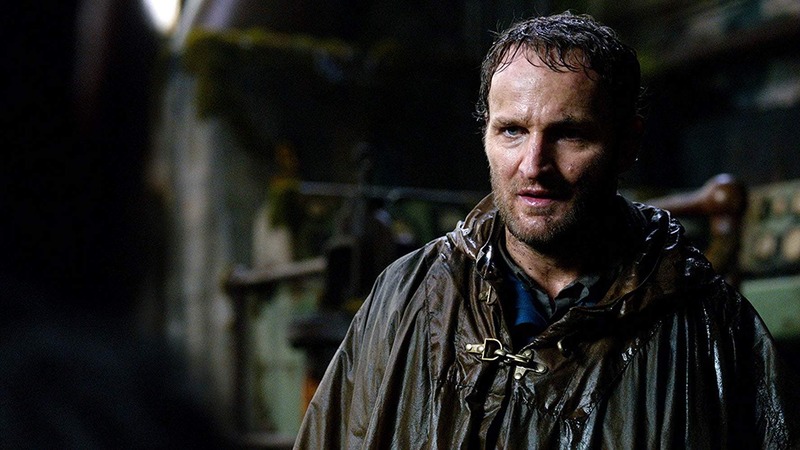 Now, Australian actor Jason Clarke (Terminator: Genisys, Dawn of the Planet of the Apes) stars in Paramount Pictures’ remake of Stephen King’s classic, Pet Sematary as the lead role of Dr. Louis Creed. Pet Sematary follows Dr. Louis Creed, who, after relocating with his wife Rachel (Amy Seimetz) and their two young children from Boston to rural Maine, discovers a mysterious burial ground hidden deep in the woods near the family’s new home. When tragedy strikes, Louis turns to his unusual neighbor, Jud Crandall (John Lithgow), setting off a perilous chain reaction that unleashes an unfathomable evil with horrific consequences. 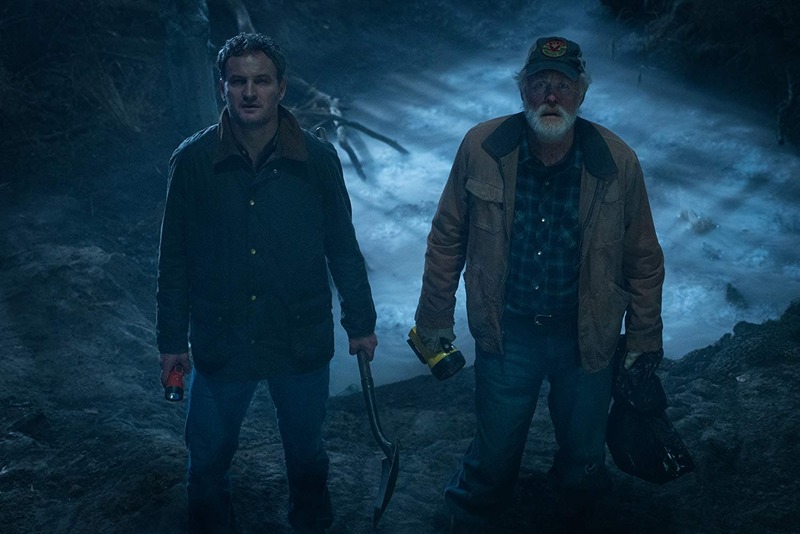 Pet Sematary is directed by Kevin Kölsch and Dennis Widmyer (Starry Eyes) from a screenplay by Jeff Buhler (The Prodigy), screen story by Matt Greenberg based on the novel by Stephen King. One of the most significant changes to the story may surprise longtime fans. In the original, the Creeds’ 2-year-old son Gage is killed in a traffic accident. In this film, it is their 8-year-old daughter Ellie who dies and is resurrected. Making the dramatic change to a story so beloved, the filmmakers say, was nerve-racking, but it allowed them to explore some of the relationships more deeply. Louis and Rachel have a different connection to their older child, which helps the audience feel more deeply connected to her as well, the directors agree. It also gave them the freedom to portray the undead child with fewer special effects, as she plays complicated psychological mind games with her father and displays a physicality that would be impossible to achieve with a toddler.